As a founding shareholder, President, and managing partner of KPM LAW, John has always held the belief that understanding clients’ business needs and goals is the key to a firm’s success. While focusing his practice in the areas of motor carrier transportation, para transit/ambulance and commercial liability John aggressively defends cases throughout the entire Commonwealth of Virginia. 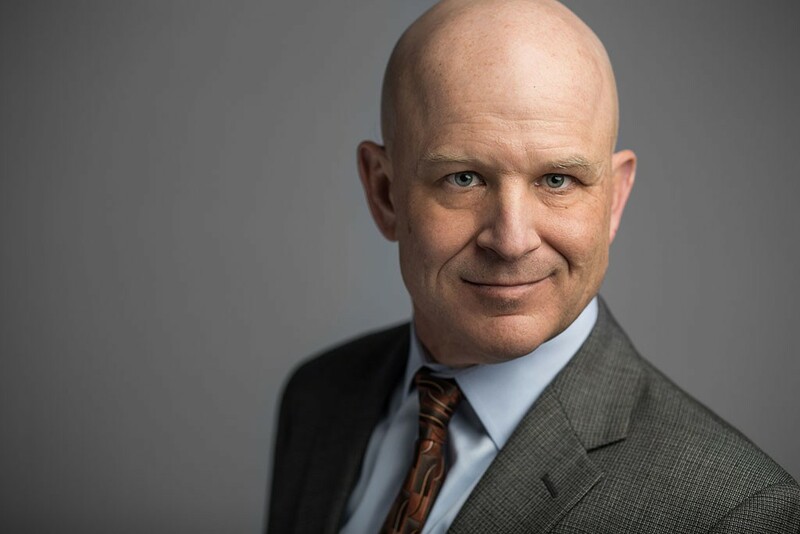 John maintains an AV® Peer Review Rating from Martindale-Hubbell, is a member of several defense organizations, including CLM, and is a life member of the Multi-Million Dollar Advocates Forum. A frequent lecturer with organizations on topics associated with transportation and defense litigation, John enjoys meeting with clients on efficiently and effectively resolving claims. While working as a foreman for an international specialty concrete company to pay his way through school, John earned undergraduate degree from Virginia Tech and his J.D. from the University of Richmond School of Law. John is proud of five children and, along with his wife, continues to be a competitive athlete in road and off road cycling.